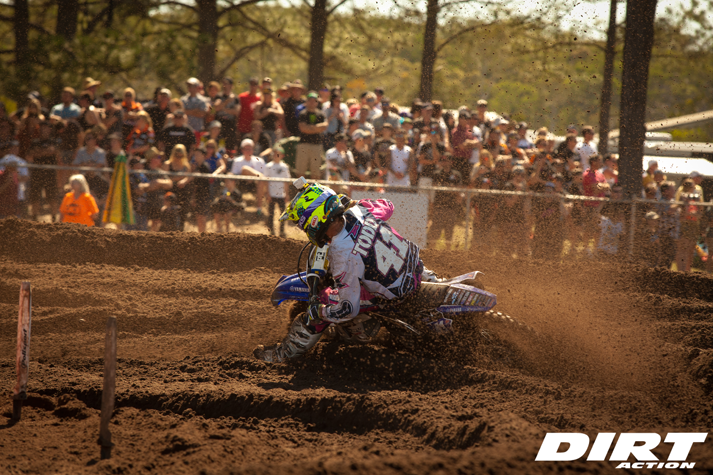 The Husqvarna rider edged out teammate Broc Grabham in Central Queensland. 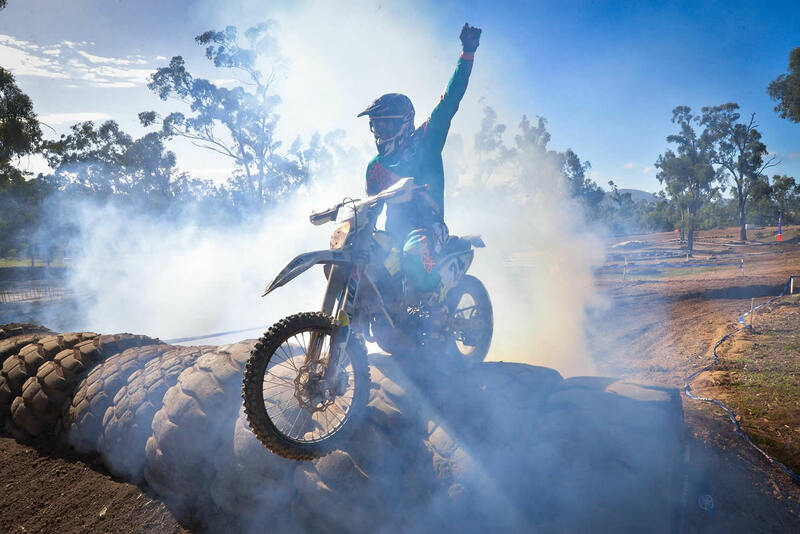 The Keppel Coast Dirt Bike Club staged this year’s event combining obstacles from an existing motocross track with traditional Enduro-X elements including man-made log mounds, rock piles, beach sand and tyres. The first of three races was won by Harper before elder statesman Grabham bounced back to take the second. 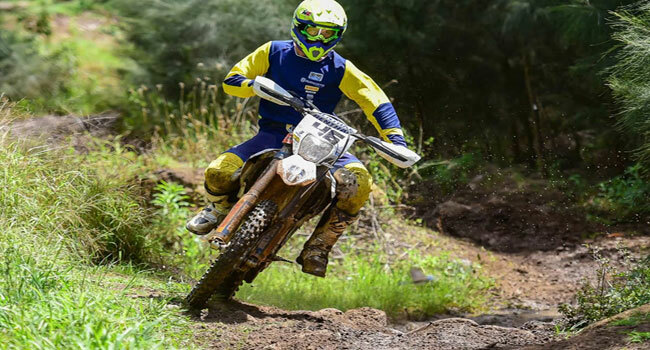 With it all on the line in the last, Harper proved too strong leading home Grabham and young gun Fraser Higlett for an all Husqvarna top three. 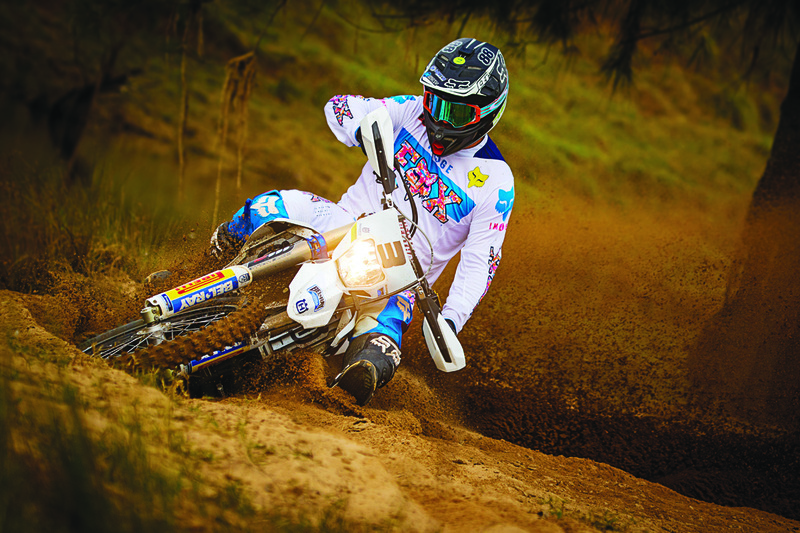 “It was a pretty good event, they had a few AORC guys and a few of the local motocross riders and a few there from Rockhampton,” Harper said. 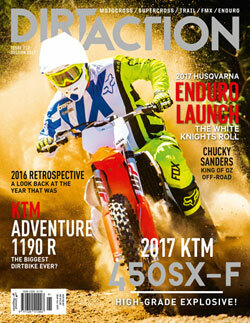 “The course was kind of half motocross and half man-made. It was a good course. I did a lot of motocross as a junior and still do a bit – I go pretty well at it – so combining it with the technical stuff suited me quite well. I won the first one – I got taken out by some motocross rider on the first lap going over some tyres and ended up pretty much last – but I ended up winning still. I got hit on the logs again in the second one. The motocross riders don’t do that much technical riding and they were all over the place, but I got up again. Passed Broc on the last lap, and then I took a different line because he was on mine, and I lost the front. So I ended up third in that one. I went in to the final tied on points, but I made the pass and then slowly pulled away. “We had a Top-10 shootout too, and our fastest time during the race was a 1:50, but Wil and Broc got a 1:48! I thought that seemed pretty quick, but then I went out and got a 1:45. So that was awesome. Grabham finished second in the overall and was not only pleased with his result but also the way in which the event was run. 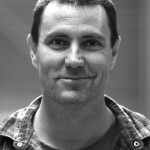 “I’d never been that far north in Queensland before, so it was good to go up and have a look around,” Grabham said. “It was great to see a new club and a new track and everyone was great up there. There wasn’t a massive number of riders, but a heap of spectators. It was only 4 kays from Yeppoon and they had shuttle buses and that, it was good! “We did three, four-lap races, and the first one I got hit a bit because the start went straight into a big log, which was a bit wild, but anyway. I nearly fell over and got going with my bent levers from the first corner, so I was trying to straighten that as I went. I made a charge, then had a little fall, then charged back through and got third. I holeshotted the next one, led it from start to finish and won, then in the last, whoever won out of Harper and I would win. We both got good starts, but I slipped a bit over the first obstacle and he just got ahead of me. By that stage the track was a bit one-lined and I just had to try to pass in the rock garden, but I couldn’t get it done. Fraser Higlett admitted poor line choice kept him out of the fight in the first two motos before turning it all around in the last to come away with a podium.